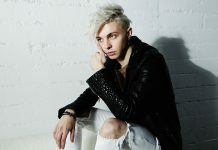 Coming off of a tremendously successful 2018 that saw ARTY release twenty new songs between his two projects (ARTY and ALPHA 9), ARTY is starting 2019 stronger than ever with a superb new single on Armada Music, the world’s biggest independent dance music label. 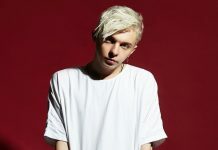 Today, the Russian electronic music icon launched his new single ‘Save Me Tonight,’ which includes a star-studded music video and a big tour across North America. 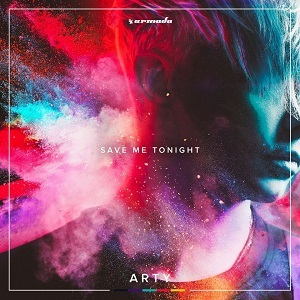 Getting fans hooked in the blink of an eye, ‘Save Me Tonight’ sees ARTY produce what he truly believes is the best record he’s ever made. 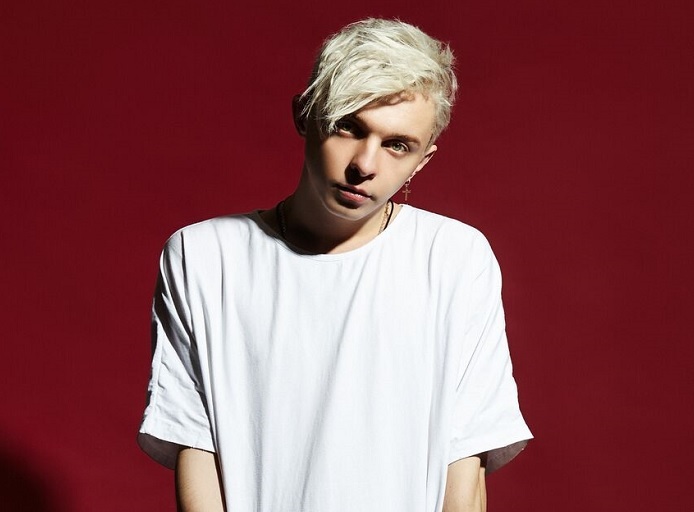 With an exciting blend of stunning piano chords and powerful vocals that go on to erupt into melodic, high-impact dance music madness, the record is an instant highlight, crowd favorite and airwave smash in one — a song that ARTY attributes to a special period in dance music. “Since the day I was introduced to the dance scene, I’ve always had a special place for House music in my heart. This song’s mix of strong songwriting and deep lyrics makes this my favorite out of all the records I’ve ever made.